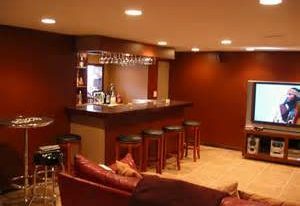 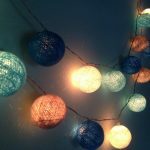 Do you want to light your bedroom like party? 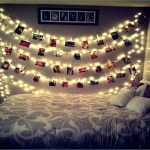 Yeah, it must be fun to have your bedroom looks cheerful with firefy lighting idea, sparkling like diamond and twinkling like stars. 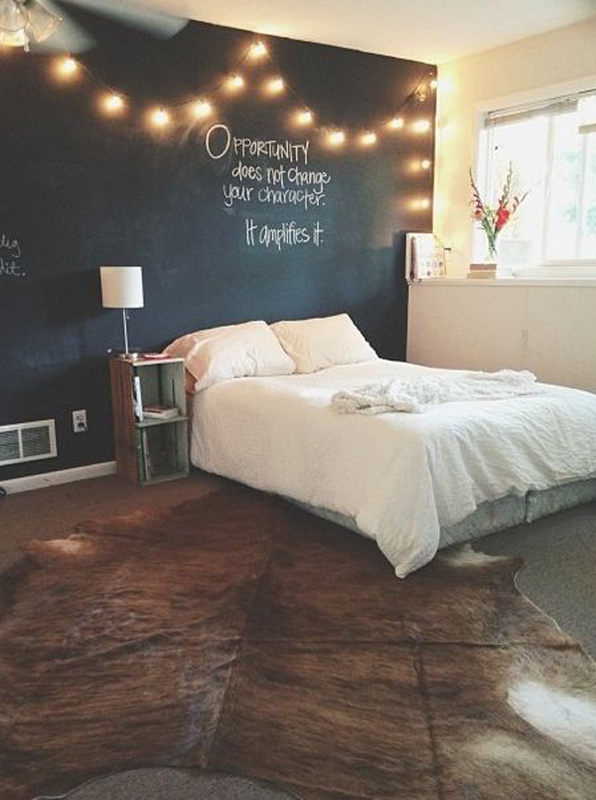 How do you make such outlook in the bedroom? 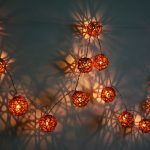 Of course, you need a set of string light to attack the vibe with fabulous party nuance. 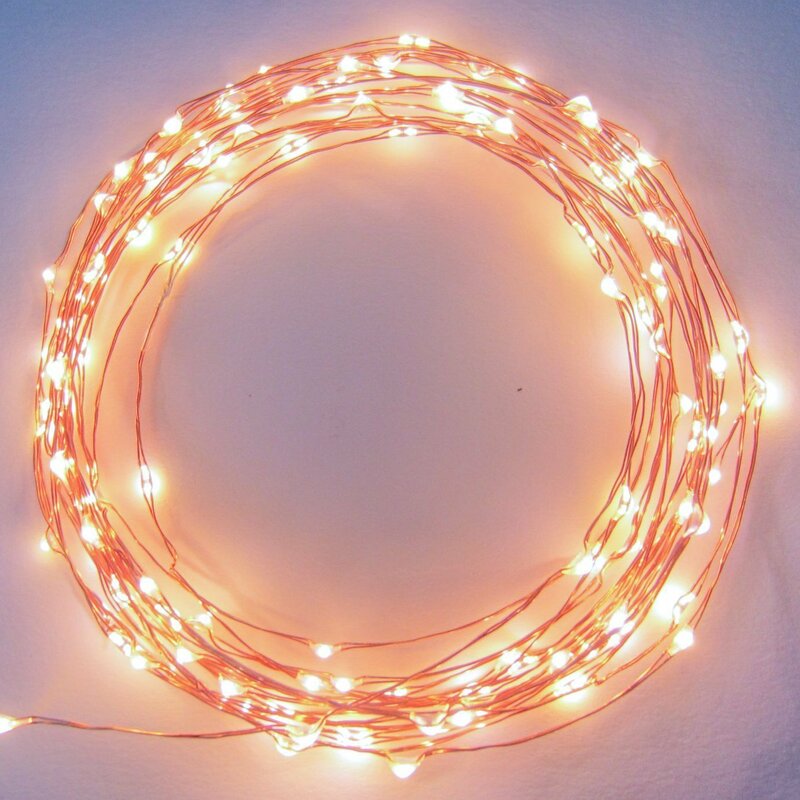 For some details of string light application, following ideas are best to play your creativity with shapes. 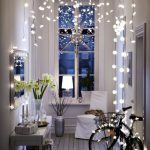 Don’t you want to make your room just like outdoor with plenty of stars in the sky? 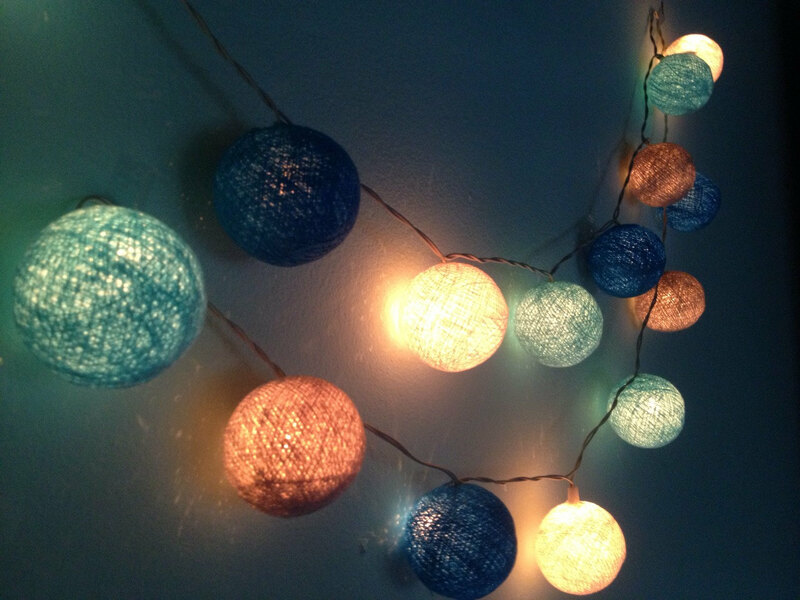 If you do deserve it, decorating the ceiling with string light is best idea ever. 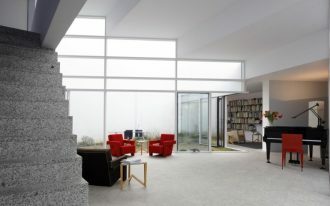 Lopping the light from ceiling to the air beneath is also recommended for rain drop effect. 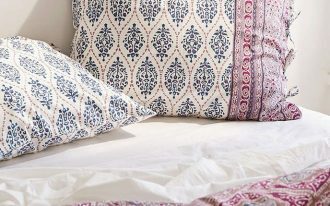 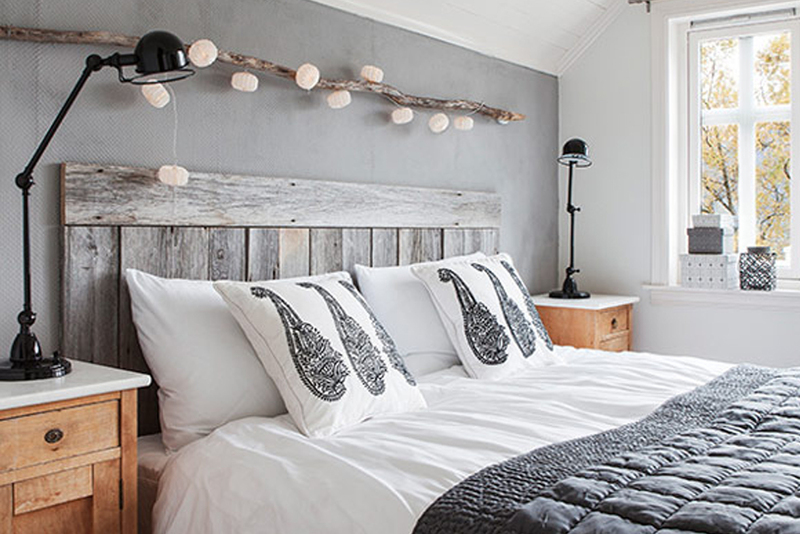 Turning off the primary lamp, your bedroom is truly a nice outdoor design! 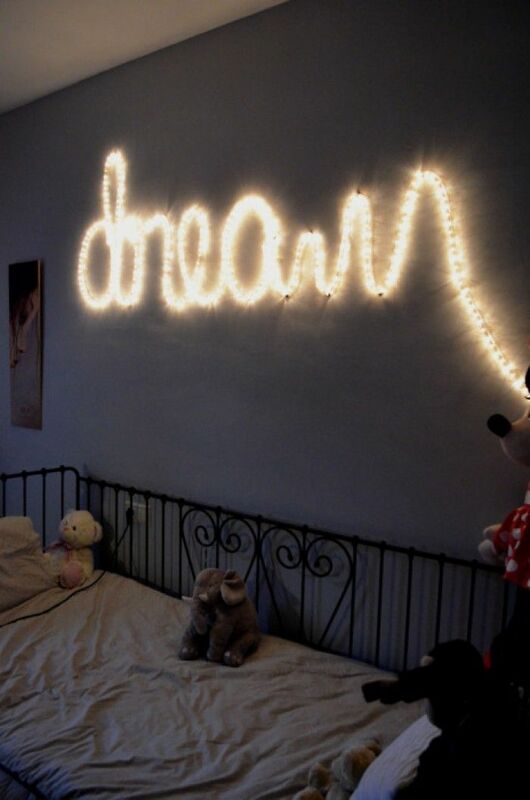 Further, sleeping aside sparkling wall is also gorgeous, and you have to put your string light there stylishly. 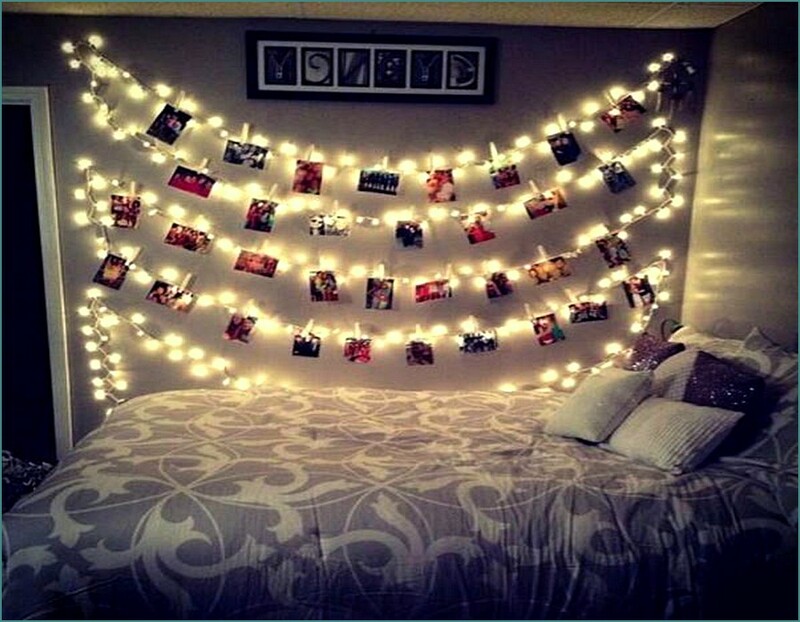 Shaping the light like wave is best to make such beautiful pattern on the wall, and giving photos accent within the design will make the outlook playful and memorable as well. 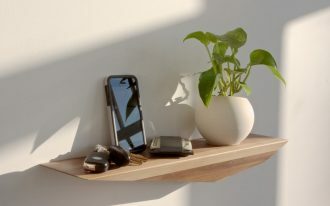 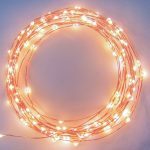 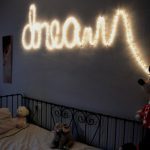 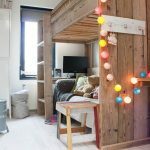 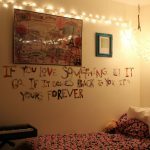 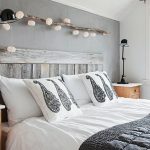 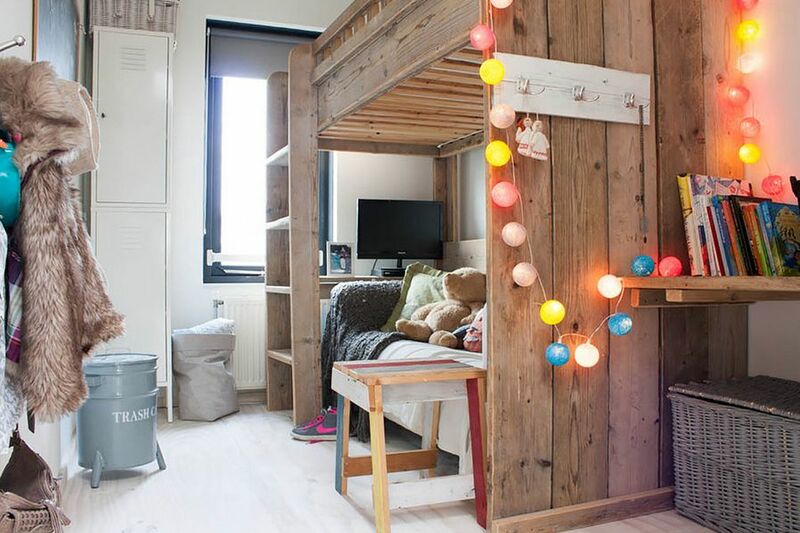 To set your dream in the bedroom, it is also a unique idea to shape the string light patterning “Dream” spelling on the wall, especially above the headboard. 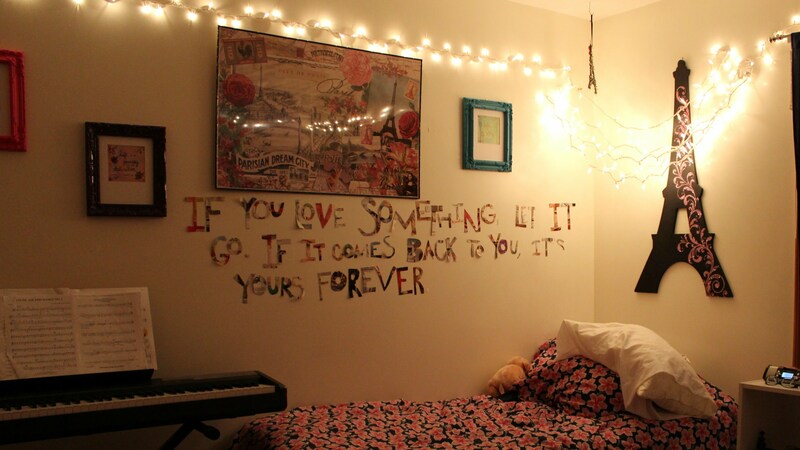 So, it will shine once the dark comes! 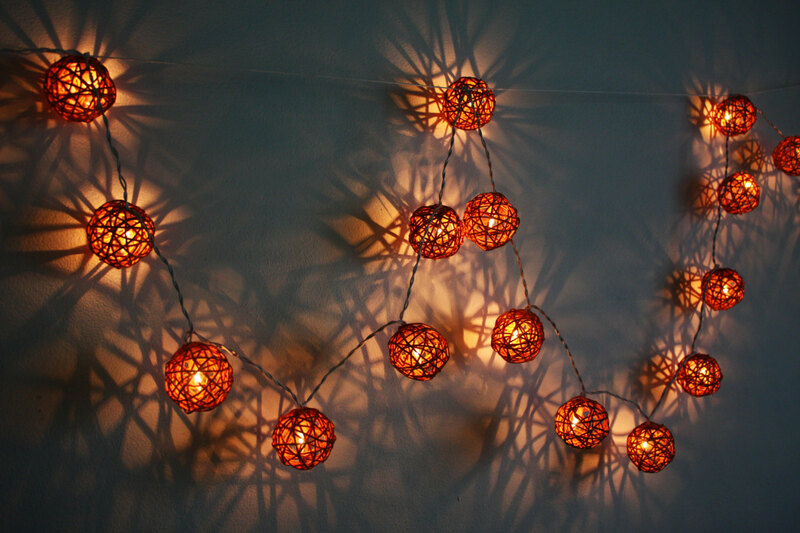 In addition, to go exotic with chinese lantern string light, you can make the shade yourself using wool. 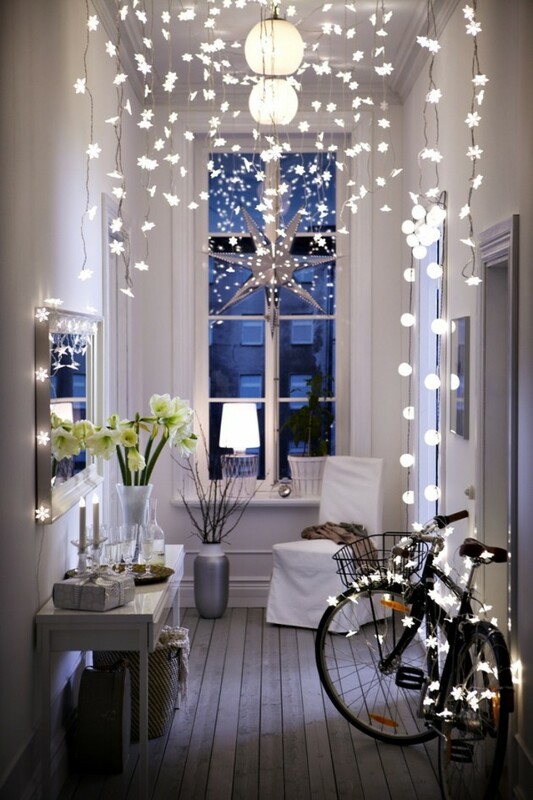 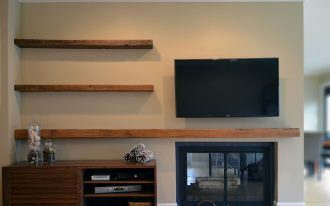 Lining on the wall with various color creates the nuance of festive! 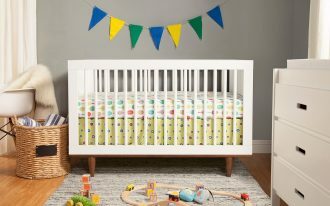 It must be the newest and most adorable design that you must apply!